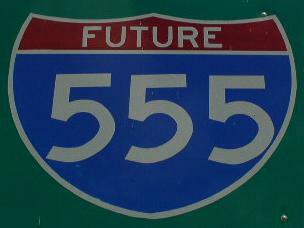 Interstate 555 is the designation the State of Arkansas has recived for the new interstate highway set to run from Interstate 55, near Turrell, to Jonesboro. 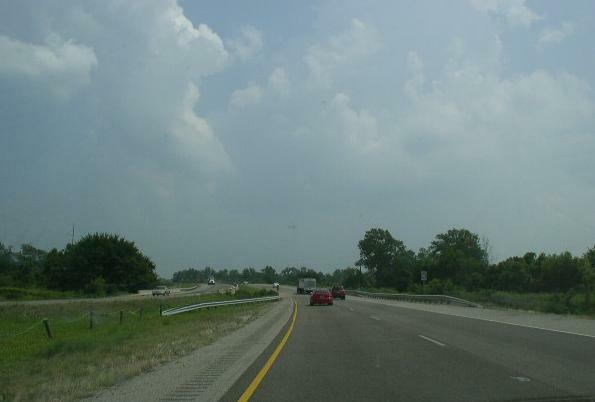 The highway should be about 44-miles in length. 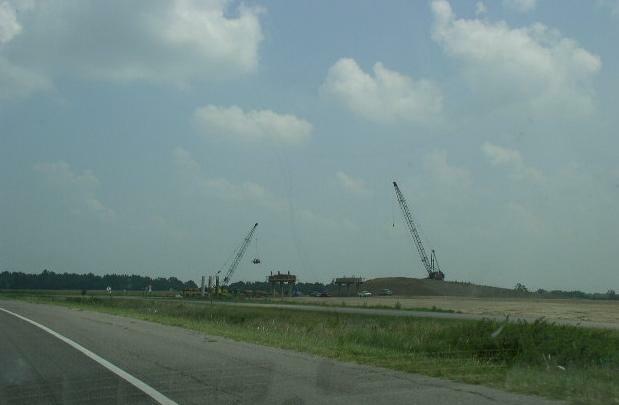 This will give the Jonesboro Area great access to the Mississippi River basin. 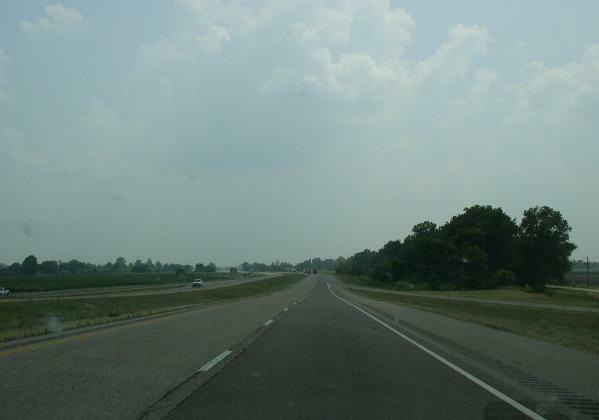 Travel time between the Memphis-Area and Jonesboro will be reduced from current times. 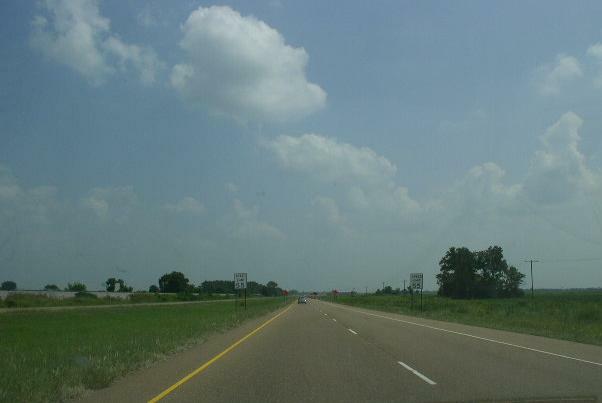 As of August, 2005, most of the highway was constructed from the Arkansas State Route 226 interchange at Jonesboro, to near Payneway. 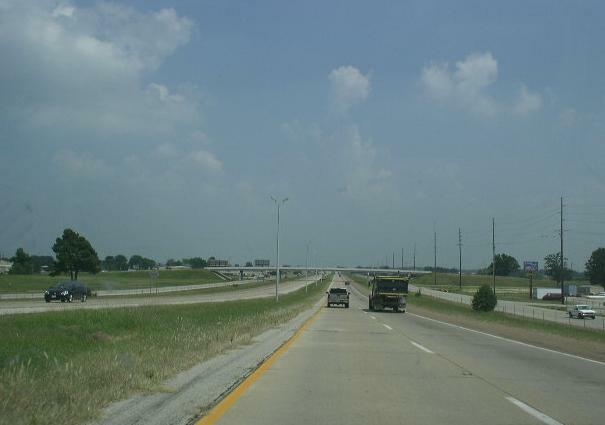 From Payneway to Interstate 55, the corridor was under construction. 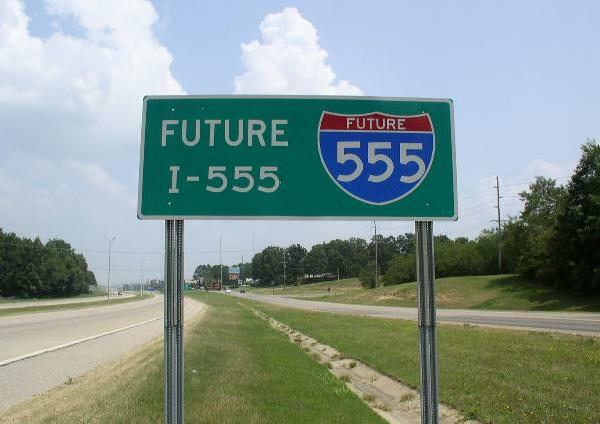 The completed portions were labled with the "Future I-555" signs. One of the corridor signs. Sign located on SB U.S. Rt. 63 near U.S. Rt. 49/AR St Rt 18 in Jonesboro. 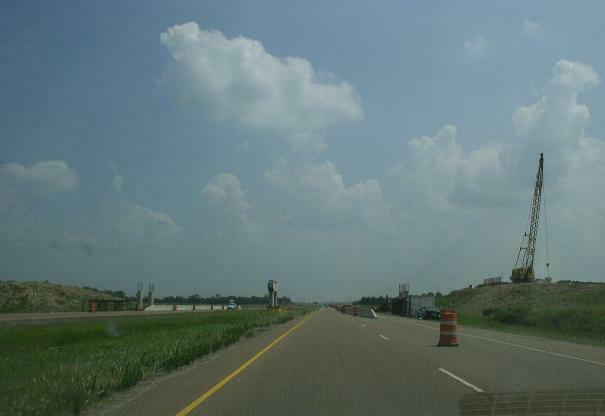 SB I-555 on the southeast side of Jonesboro. 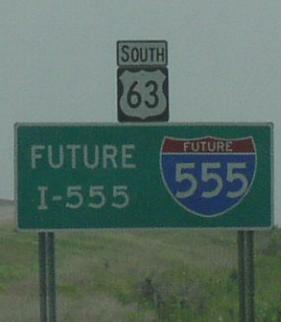 Another guide marker on SB I-555. 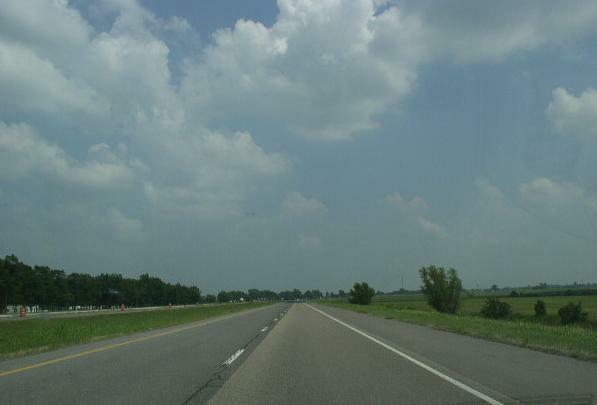 SB I-555 near Marked Tree. SB I-555 south of Marked Tree. 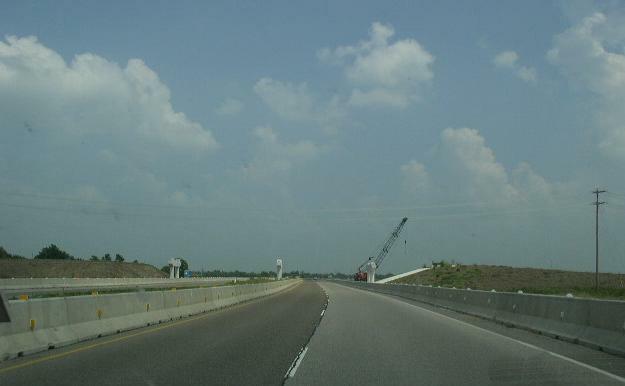 The overpass for the interchage of I-555 and AR St Rt 118/322. 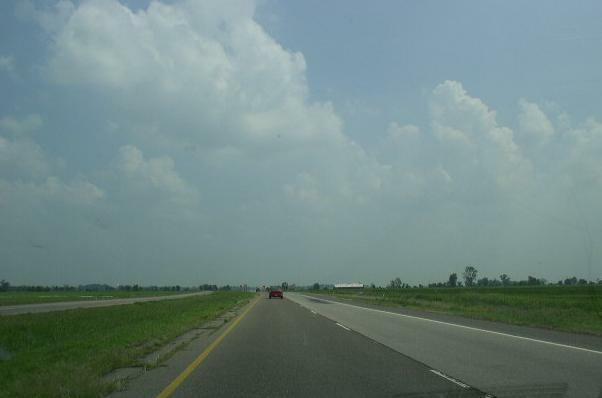 SB I-555 near the Poinsett/Crittenden County Line.